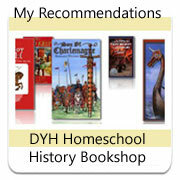 Homeschooling families can easily design their own living books curriculum to teach history. Love reading? Love the stories from the past? 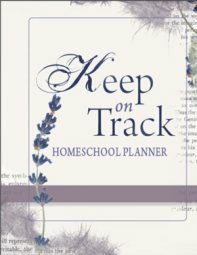 You'll love developing your own homeschool history living books curriculum. 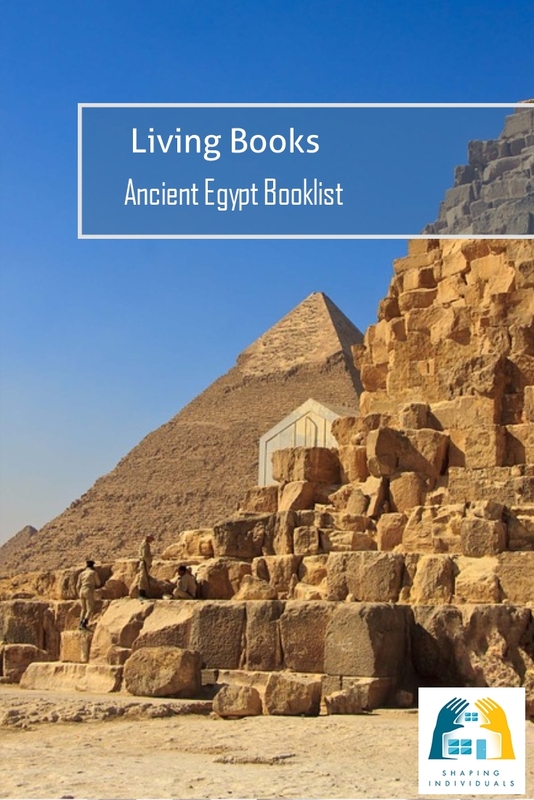 And I'm keen to help you right here.. On this page, you will find history living books reading lists for the different time periods and also practical steps on how to design your own living books curriculum. It's simple and yet extremely effective. 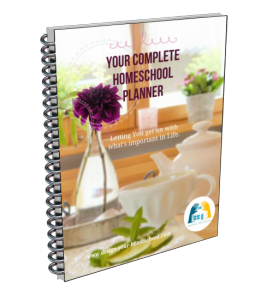 Through creating a living books curriculum for history, homeschooling families can teach history in an exciting way which your kids will just love!! 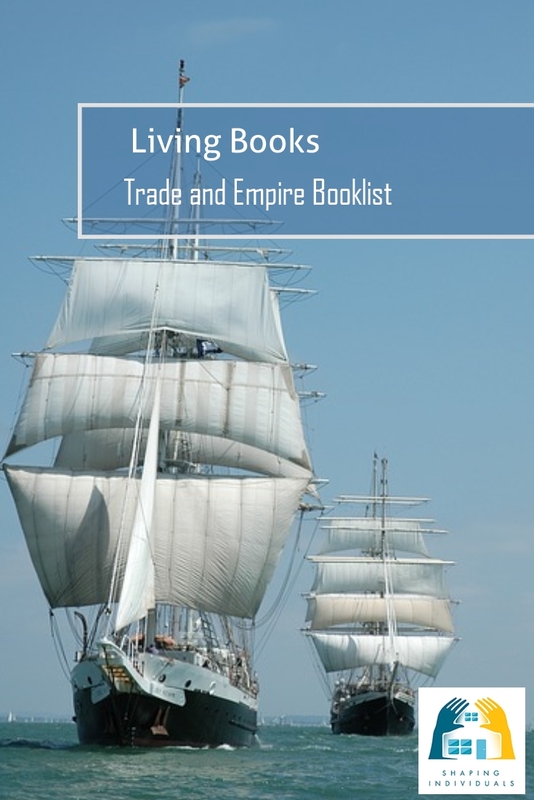 Many homeschooling families who use this approach work through history in a chronological way and they explore the time-period by choosing Historical fiction novels set in the time period and reading books which are "alive" and "inspire" in order to explore the time period. 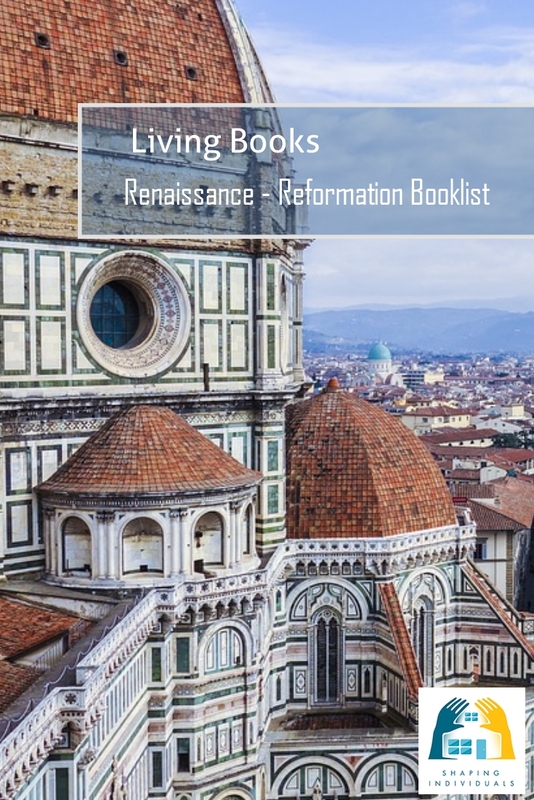 What is a Living Books Curriculum? Living books are not dry textbooks. They are filled with life and ideas that touch the heart and mind. They awaken curiosity; they do not dull our senses. These books cross the curriculum areas: fictional stories, non-fiction (interesting, colourful science books, dealing with important details, not dumbed-down), or history books which make the subject come alive  the person, the issues, the places and things, sparking imagination and curiosity. Charlotte Mason says in Towards a Philosophy of Education. 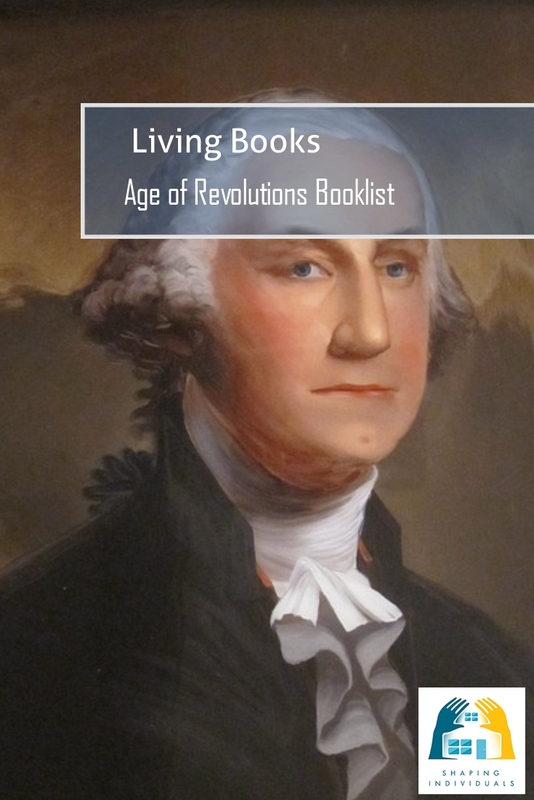 ..
Why teach history using Living Books as a Curriculum? 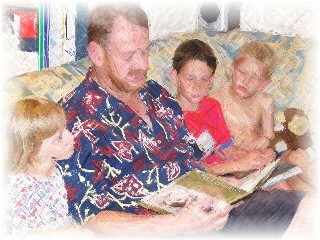 Reading Living Books introduces children to the times, the setting, the year, the place, the smell, and makes them familiar with real characters. It helps us gather a more complete picture of what it was like to live, eat and breathe in that time-period. Through the pages, we can move with the character and family, see their daily struggles, hear their questions, their language, their dreams and aspirations, and live alongside them. We can begin to understand them better, not be so quick to judge their actions, and walk in their shoes for a while. Reading history Living Books brings history alive to our children, and through the endearing, warm, noble characters of history, they learn to love the stories and desire to know and read more. This means that our task as parents is to make careful and wise choices of literature. Reading Living Books also helps us to remember history: the stories, the joys, the injustice, the wars, and the godly heroes- those which can be models for our children. 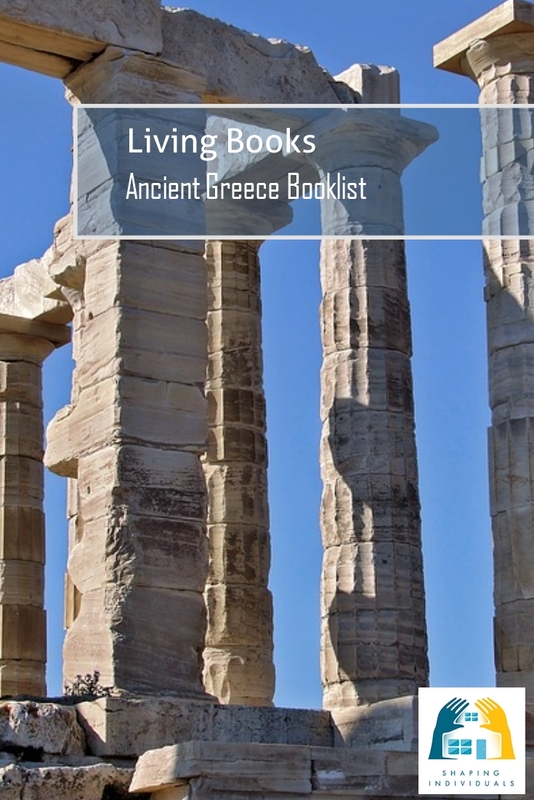 What does a Living Books Approach to History look like in reality? This is not the only way to use Living books, but this is an example of what we do. 1. When we study history as a family, we always read an historical fiction novel from that time-period. I spend at least an hour a day reading this novel to all of my children. The novels we read are varied- some well known classic series books are the Landmark Books and G.A.Henty books. However, the selection of fine historical fiction novels is great and you should not limit yourself just to one author or series. I usually read this book for an hour or so, a few times per week.Sometimes, Dad reads a different book in the evenings. 2. Depending on the age and ability of the children, I require that they also read about that time-period, or character, or event in their own reading time. 3. When they are young, I read the novel to them (for an hour or so), as well as a collection of living books which discuss the time-period. These other books (Usborne books, library books, etc) give the context for the historical fiction novel. Sometimes, it is helpful to use a Spine book to teach history as a base. This spine keeps you on track. You can use it as a baseline - read from it, go on all sorts of diversions, and when you are ready, return to the spine and read the next chapter. 4. Either using the spinebook or the living book, I would ask the younger children to narrate (tell back to me what they have learned) from that passage or chapter. Read Here for more information about Writing Narrations. If they are able to, they can write their narrations. Otherwise, I would write their narrations for them and they can draw a picure underneath or alongside it. The main focus for younger children (primary school years), I believe is for them to develop a knowledge base- to hear the stories, meet the important characters of history, place them in a context, have a basic grasp of some important dates (to build up a mental grid or time-line) to know what came before and what came next. 5. The older children are given specific reading and writing assignments depending on their age and ability. Reading and Writing are part of important History Skills which are developed in a natural way in the context of teaching history. Writings can include reports, book reviews, essay writing in a variety of styles- persuasive (arguing a point,) compare and contrast essays, expository essays, research writing, letters to the editor, and creative writing in the forms of poetry, short stories, plays and narratives. Feel free to use these free notebooking pages to record the history narrations, book reviews, essays, descriptions of the time period. The main focus, for children aged 13-15 is to make connections between the actions of men and women and consequences that come from their decisions. This age group should begin to evaluate men's actions against scripture; Understand cause and effect; Measure the culture against Biblical standards; Make links between trends, philosophies and the art,music and culture of the time. As children mature from 16 onwards, they would continue to make these connections and logically argue for or against issues in the past and how it relates to our lives today.From 16 onwards, we would be focussing on writing and presenting logical, well-documented arguments. 6. You may choose to complete a project in that week or over a few weeks, which can enhance your study. This incorporates art skills and this hands-on approach can be very rewarding for most children.Projects can be so varied, and children are so imaginative and different, that it is often through this process that you realize the uniqueness, the passions and interests of your children. 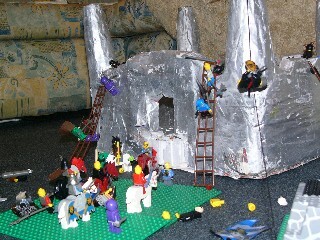 Some may love to get their hands dirty building a papermache castle, or a knight on a horse, or working with wood - building models and weapons, others may love to work with material -collages, embrodiery, costume-making. Other children may want to dramatize a scene; Others may love to write about it; or paint it.Other children will want to set up a powerpoint presentation on the computer of what they have learned.Others will want to make musical instruments, listen to or play the music of the time-period. 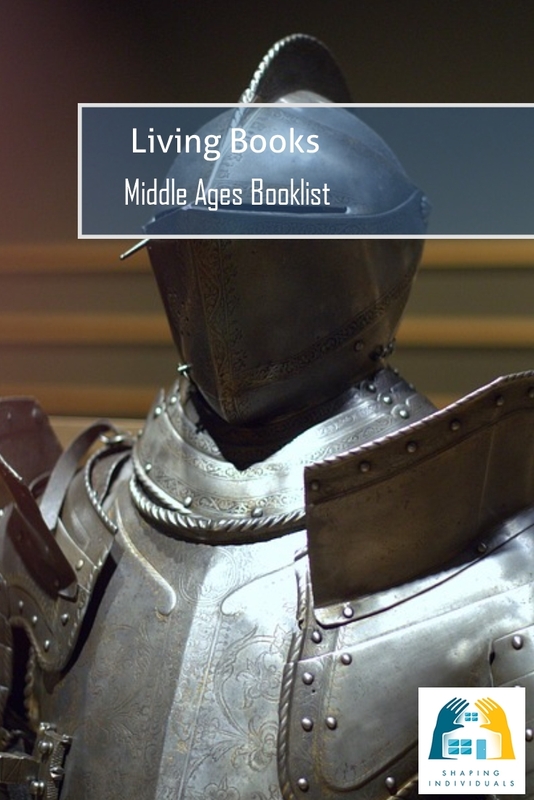 The Living Books approach to Homeschool History does not focus on projects, but these can be a natural result of learning about and living in the time-period. Some weeks will be heavier on reading, and in other weeks the time may be spent more on reading. 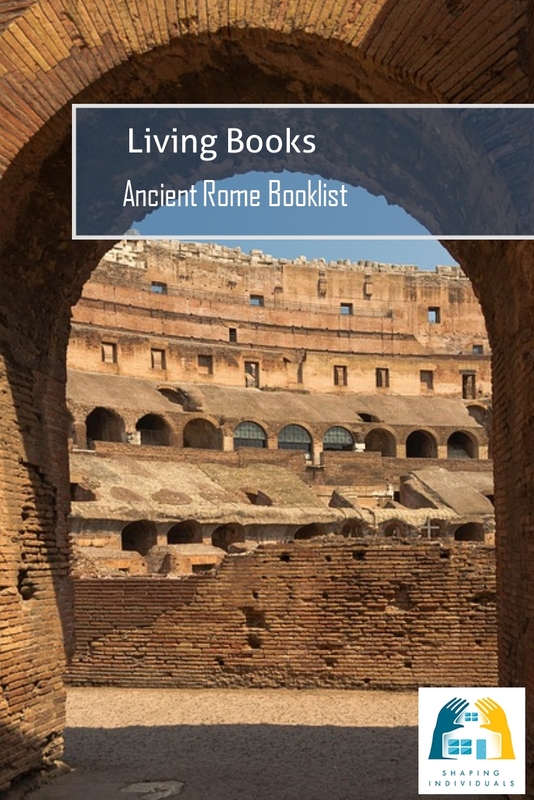 However, the focus of the Living Books approach to History - is reading excellent literature, living non-fiction and fiction books, poetry and drama. We keep a History Book (which is an A3 visual arts Diary) and all their narrations, drawings, photos of projects and so on, go into this large book which covers a specific time-period. Free History Notebooking Pages here. What are my favourite read aloud historical fiction novels? I have now created my TOP TEN Lists - my favourite historical fiction novels in time period or study topic. I have not read all of these books - but I have gleaned ideas from others and from authors I trust and have read previously. Here is also a list of all the G.A.Henty Books according to time periods.